There sure are a lot of Group-Buys opening this month. 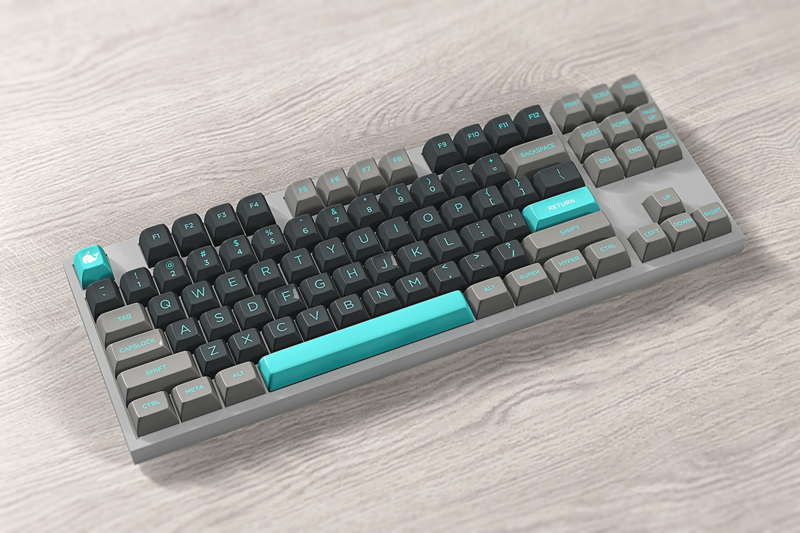 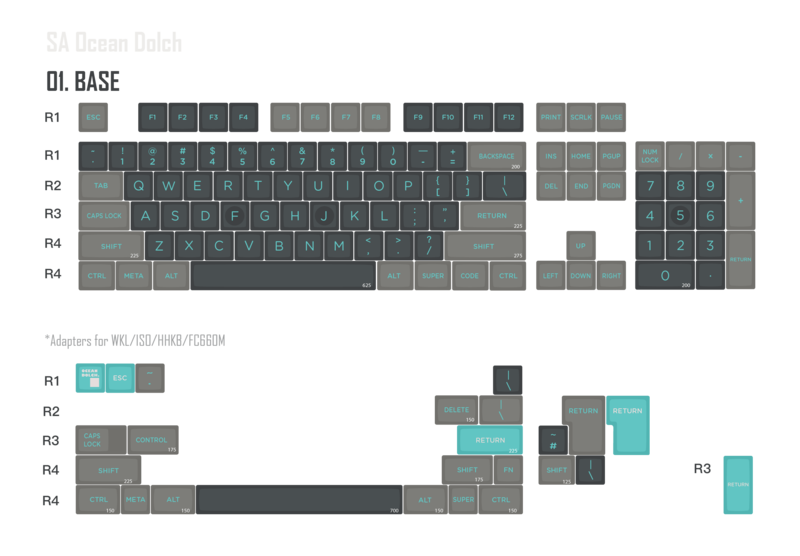 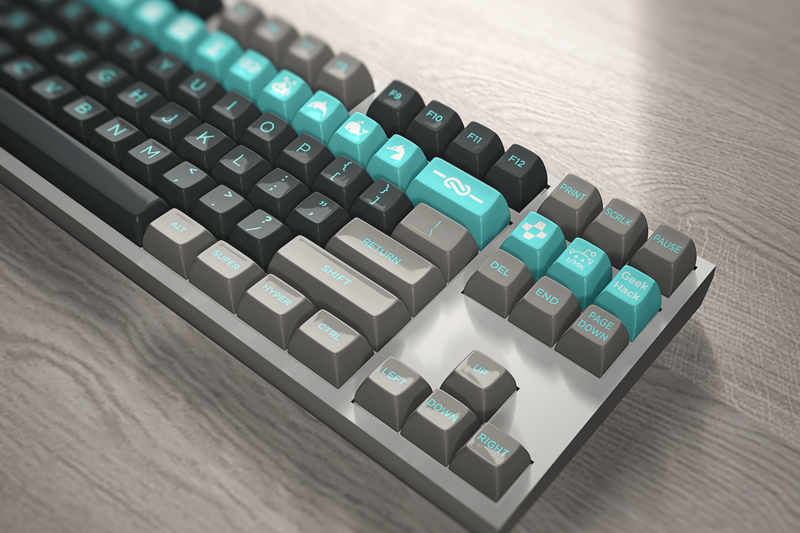 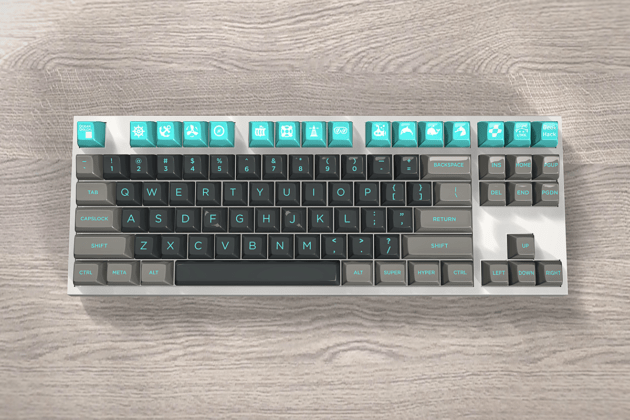 This Group-Buy is for the SA Ocean Dolch colorway, and it looks great! 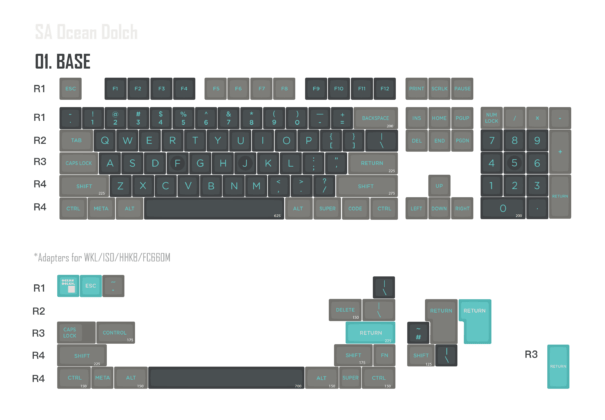 If you enjoy SA, or are looking to get in to a set this is a beauty. 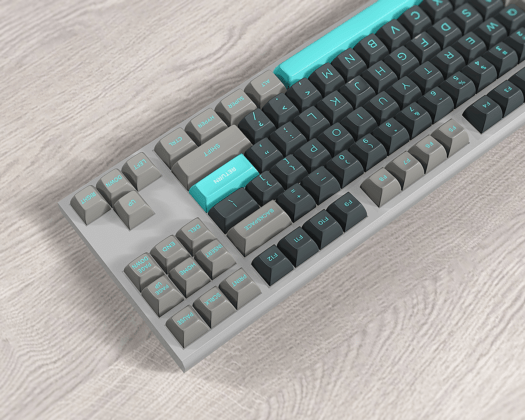 Previous articleTX1800v2 Group-Buy Preorder started!